[vc_row][vc_column][vc_column_text]In many ways, this blog post could be considered very straightforward but when it comes to your financial status and the reasons why you do not have enough money, you will need to face it in a realistic way. If you need help getting out debt, one of the first things that you can do to improve your financial situation is to know where you are and why you are in this position with no money. In this way, you will be able to identify the causes and define a plan that helps you to make the right changes to get out of your debts. Otherwise, you won’t know what your problem is and any action you take, probably isn’t going to solve anything. All of us want to achieve our dreams, and learning how to save money will lead us on to the right path to improve our financial situation and reach those goals. When I was in my 20’s, I had a $40,000 student loan debt. During this time, I remember people asking me why I wanted to get rid of this debt if I was so young. They told me that I should worry about it later and enjoy the money I was given. WHAT??! I had some many questions in my mind. Why should I spend the money on things that I don´t need and increase my debt? Why not just pay it off? In the end, I was really happy to have paid off my student loan and still enjoy my life. I did both without suffering at all. In addition, you do not know what the future will bring, and this can be one of the biggest reasons to pay off your debts. For example, you can lose your job, come across a high-cost medical bill or maybe something else. So, spending your money on things that are not necessary and not paying off your debts could leave you in a really bad situation. If something happens and you find yourself in an unfortunate situation, surely you would have wanted your debt to be gone. 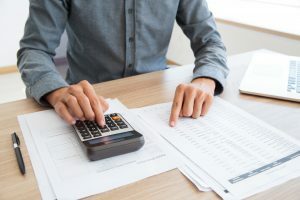 Maybe you think that you will have time later to pay off your debts, but as I have said before, this could have a negative impact on your financial situation. Just do yourself a favor and work towards paying off your loan student debt. 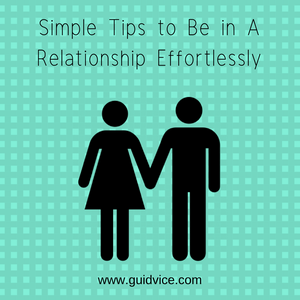 Go ahead, make this effort! A monthly cable bill can easily be around $120, according to a market research company called NPD Group. But listen to this, by 2020, this bill is expected to increase to $200 per month. It is important to be honest with yourself and recognize if you are able or not able to pay your TV or cable bill. If you are not able to pay for such items, you shouldn’t be paying for it. It’s as simple as that! How can you possibly save money when you spend money on items you cannot afford? If you have a credit card you should use it wisely. Use it when you know you are able to pay off your balance each month. If you think this is not possible, my recommendation would be to cancel it. Otherwise, you’re gonna get into unnecessary debt. Always remember, credit cards are not new sources of income. It is common for people to compare their amount of debts with others. For example, if someone of your age has a credit card debt of about $10,000, you will use this amount as a reference, making you feel comfortable about your own debts. But, is that you? No! This comparison is completely wrong. You should mind your own debts and not pay attention about the situation of others. Each financial situation is different and it is personal to that individual and you don´t know if they are going through a tough situation and they are just not showing it. Again, you should not compare your financial status to som eone else`s status. For instance, if someone close to you buys something that you might want, first consider what your real situation is. It might seem that you deserve it and both of you have a comparable job but the real issue is that you do not know how they are paying for their purchases. It could be that they have been saving money for years. You should only buy what you can truly afford and ignore what others are doing. Finding an affordable cell phone plan when you can’t pay your bills is a reasonable solution. You can also consider not even using one. 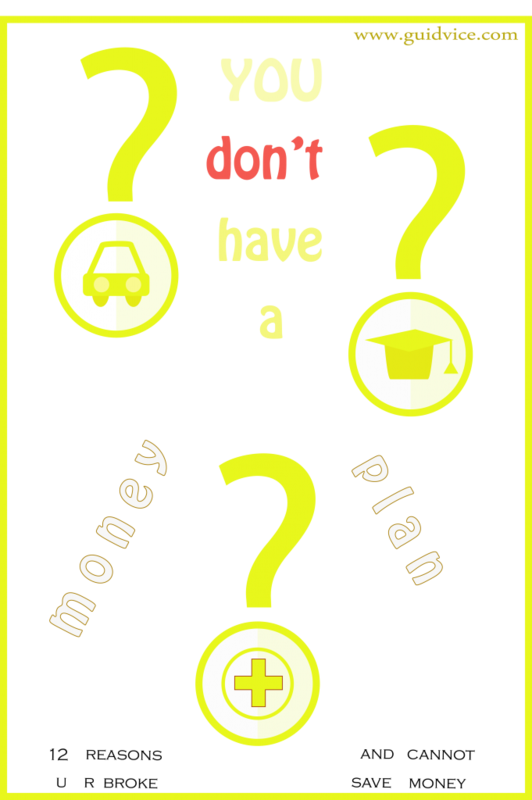 There are many reasons for not having money, but one of the biggest is not having a proper budget. A person or a family that has developed a realistic budget can manage their money in a much better way. 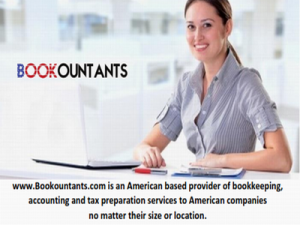 It can also help them to identify where the money is going so they can take actions to solve the situation. A budget might seem a simple piece of paper, but it does much more than that, especially if it is well done. Some people prefer to not recognize how their finances are going so they do not have to deal with their spending. This normally prevents them from making a budget, but hey! Face your fears and create a budget. This is the easiest way to avoid dealing with your financial situation. But excuses are just excuses. Remember the last time you used them. As a finance expert, I have heard thousands of reasons about why people can’t save money, pay off their debts or even reach retirement. They might be valid reasons but they just hold them back, preventing themselves from reaching their goals and living the life they want and deserve. Edmunds.com statistics show that in the USA, the average person spends $483 on a new car payment and $361 if it is used. This is shocking and sad, even more so, when you consider people take out high-interest rate loans to buy these cars. For instance, with some car sales, buyers will often take out car loans with an interest rate of 20% and above. Furthermore, it is not only the monthly payment that is the problem; you have to consider expenses such as gas, insurance, maintenance, taxes, and more. A car can only be considered affordable if the total car expenses are about 10-15% of your monthly income. As with many other people, this might be one of the main reasons why you do not have money and need help getting out debt. It is typical to confuse wants with needs and end up buying things you just really don’t need. Bear in mind that the only things you need to live are a place, clothing, water, and food. But many of us include in this list unnecessary things like a gym membership, cable TV, cell phones and big houses. So if you are not able to buy what you really need, start cutting from your budget the things that I have mentioned above. The best moment to start saving money and having good financial habits is now. You might think you can wait until you are a little bit older, but what happen if you have an emergency? What will you do? Start now and you will be prepared for any unforeseen problems in the future. Research shows that setting goals make you 10 times more likely to reach your goals than those who don’t have anything set. Goals motivate you and without them, you will find it difficult to work towards what you really want in life. Are you one of the people who thinks that saving small amounts of money will not help you at all? Do you think it doesn’t matter? The thing is, no matter how small an amount you save, it will help in the future. After a short period of time, the amount of money in your bank account will be higher and after all, any amount in there will be better than ZERO DOLLARS. Do not find ways to spend the extra money you have left; be smart and put it in the bank. Everyone should have an emergency fund but according to Bankrate.com, 26% of Americans do not have one. Losing your job. There is always a chance for this to happen. Even though you think it is stable. Having to fix your car. Even though there are some maintenance programs, there will be a time where you will have an unexpected repair. Having an unexpected home repair. For instance, if your basement floods or if there is a hole in your roof, having a fund will help you to overcome this difficulty. There are many more reasons why having an emergency fund is essential and can help you to get through tough situations. This is the last reason on our list why you do not have enough money and need help getting out debt. You can consider yourself not making enough money if your expenses are higher than your income. It’s as simple as that. So you have two options, reduce your expenses or make more money. You will need to make changes if you want to improve your financial situation. If you have a website for business, blogging or eCommerce; you want a site that’s fast, reliable and cheap. 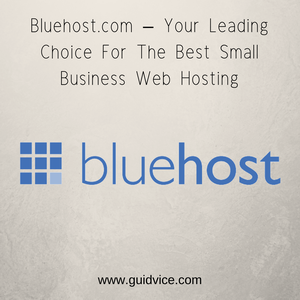 The Best Small Business Web Hosting for you is .. There are some things that I have learned over the years that I wish I had known earlier. I strongly believe that we should learn personal development in school where we are taught the 16 things I am going to talk about in this article. What you say is only the tip of the iceberg of communication. The rest lies in your body language. 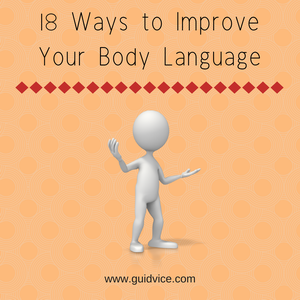 With a little conscious effort to improve your body language, you stand a better chance of being seen as the engaging and genuine person that you are. Read more ….